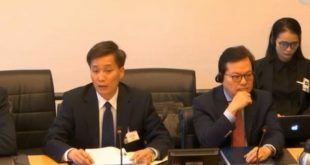 PARIS, 29 May 2017 (FIDH & VCHR) – Vietnam must end the ongoing crackdown on dissidents, repeal its repressive laws, and immediately release all political prisoners, FIDH and its member organization Vietnam Committee on Human Rights (VCHR) said today. FIDH and VCHR’s call followed the latest case of imprisonment of government critics to lengthy jail terms. “Until Vietnam repeals its repressive laws, the country’s prisons will continue to be the likely residence of government critics. It’s time for Hanoi to dismantle its arsenal of draconian laws and release all political prisoners,” said FIDH President Dimitris Christopoulos. On 26 May 2017, the Court of Appeals in Hanoi upheld a lower court’s conviction of Tran Anh Kim and Le Thanh Tung for conducting “activities aimed at overthrowing the people’s administration” under Article 79 of the Criminal Code and sentenced them to 13 and 12 years in prison and five and four years’ house arrest respectively. On 16 December 2016, a court in Thai Binh Province jailed Tran Anh Kim and Le Thanh Tung for attempting to form a pro-democracy organization that authorities claimed was planning a coup to overthrow the government. Both Tran Anh Kim and Le Thanh Tung are former army soldiers and long-time human rights advocates who have been repeatedly targeted by the authorities for their pro-democracy activities. 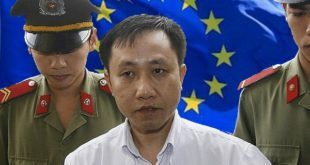 In December 2011, Le Thanh Tung was arrested on charges of “conducting propaganda against the Socialist Republic of Vietnam” under Article 88 of the Criminal Code. Tung was released in June 2015, five months ahead of the completion of his jail sentence. Tung has been arrested more than a dozen times for his human rights activism. 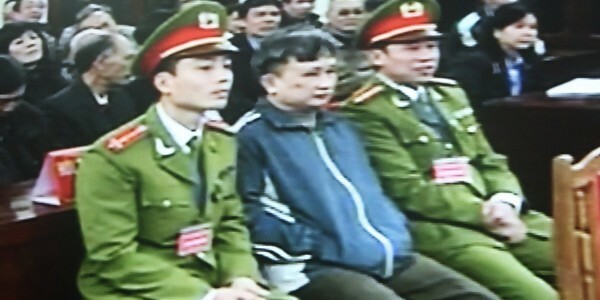 Prior to his latest incarceration, Tran Anh Kim was released from prison in September 2016 after serving a five-and-a-half-year prison term under Article 79 of the Criminal Code. Kim has been a persistent government critic and has been jailed several times for his activism. 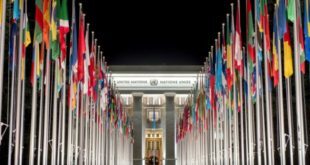 “The case of Tran Anh Kim and Le Thanh Tung shows the government’s callous determination to silence all forms of opposition and its total disinterest in upholding its international legal obligations. 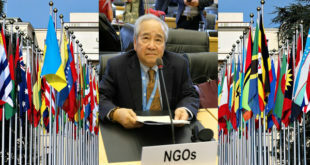 Stronger international pressure is urgently needed to end this human rights onslaught,” said VCHR President Vo Van Ai. Vietnamese authorities have repeatedly used legislation inconsistent with Vietnam’s obligations under international law to suppress the right to freedom of opinion and expression and to detain government critics (1). 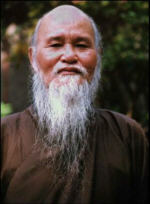 Vietnam holds about 130 political prisoners. (1) In addition to Articles 79 and 88, other clauses of the Criminal Code that are inconsistent with Vietnam’s obligations under international law include: Article 80 (‘spying’); Article 87 (‘undermining national solidarity, sowing divisions between religious and non-religious people’); and Article 258 (‘abusing democratic freedoms to harm the interests of the state’).